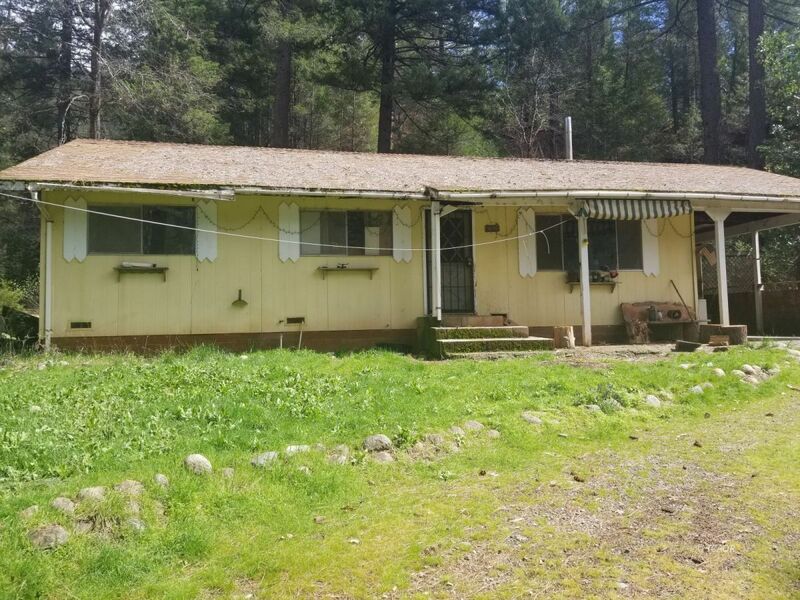 This fixer upper is a 3 bedroom 2 bath home and sits on 3.1 acres. It is located on the corner of Canyon Creek Road and Fawn Lane in Junction City. This property is serviced by well, power and septic. The home needs clean-up and seems to have good bones and could be a great a little home for someone that wants to put in the work. A good portion of the 3.1 acres is gentle and usable which makes it easy for future development. If you are willing to put in the work you will benefit from the equity!